Last week, our Story of a Home post about the Sylvan Park home we designed with our friend Shelby Brown told the tale of how this dream home came to life. This week, we’re delving into the particulars–the paint colors (inside and out), lighting fixtures, tile and more. Read on. 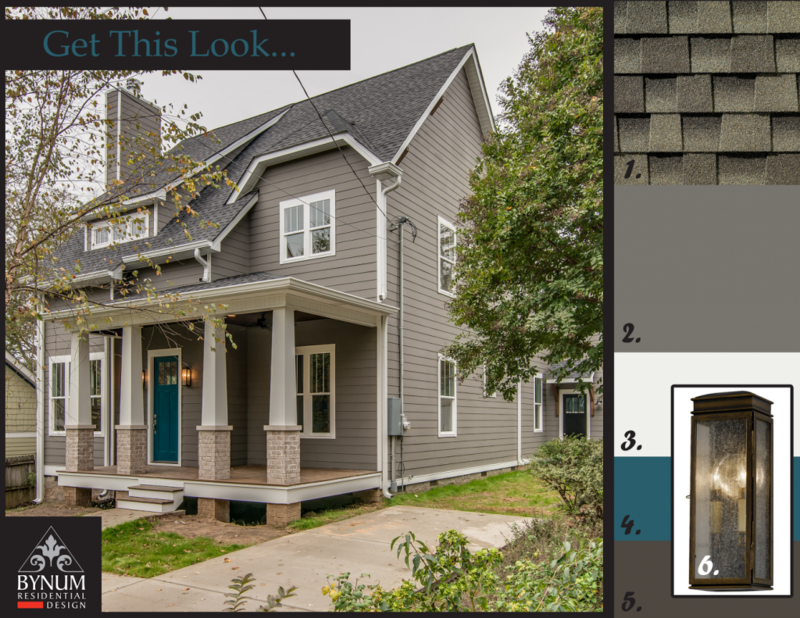 For the exterior, we selected Sherwin Williams’ Gauntlet Gray. It’s a perennial crowd-pleaser. Most of the interior walls were painted in Sherwin Williams’ Mindful Gray. All of the tile is from Renaissance Tile & Bath, where our client is a design consultant. Didn’t catch the original blog post? Find it and lots more photos here. 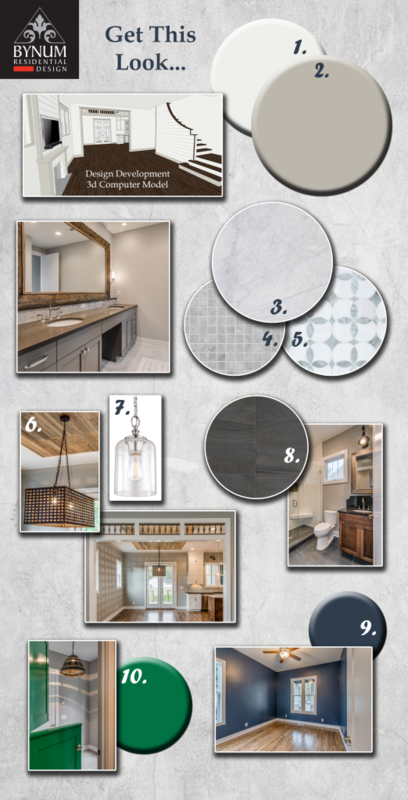 This entry was posted in Story of a Home and tagged benjamin moore, concept board, paint colors, sherwin williams, sylvan park on August 10, 2017 by Ellen Barnes.